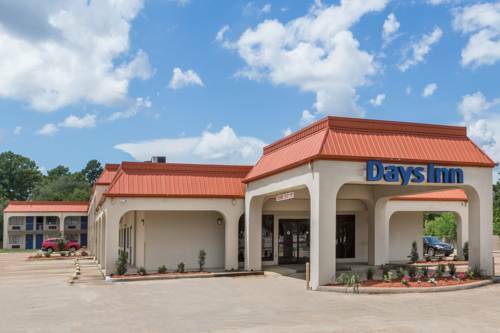 trying to locate a bowling alley close by, Fannin Lanes is next to Americas Best Inn And Suites Flowood Jackson Airport. 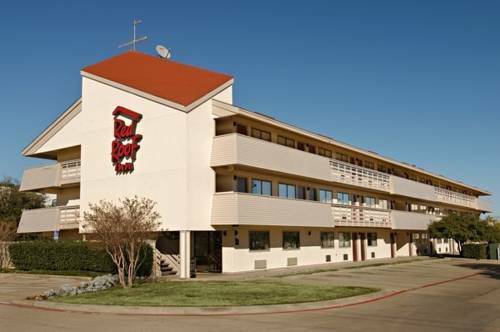 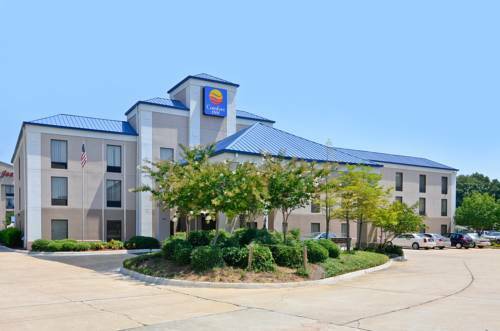 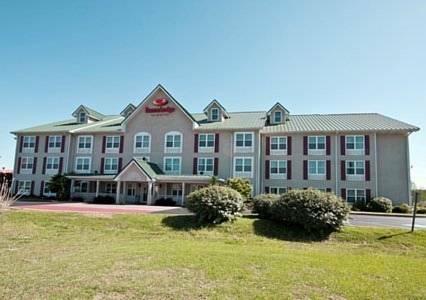 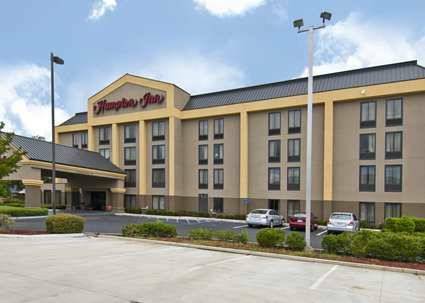 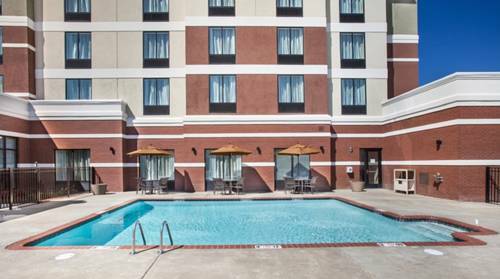 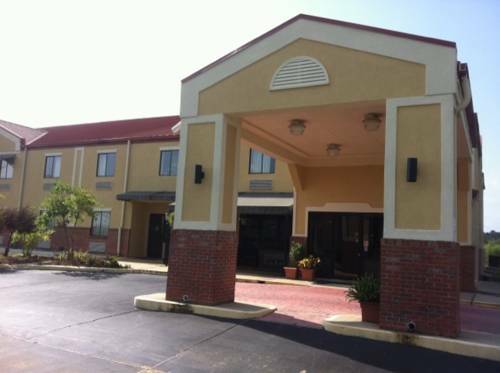 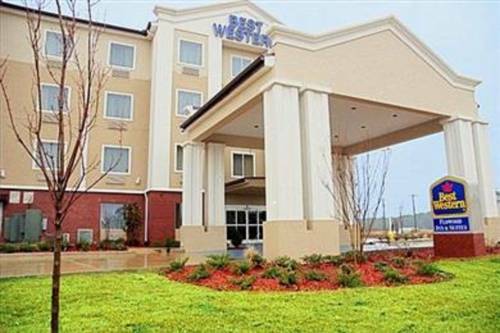 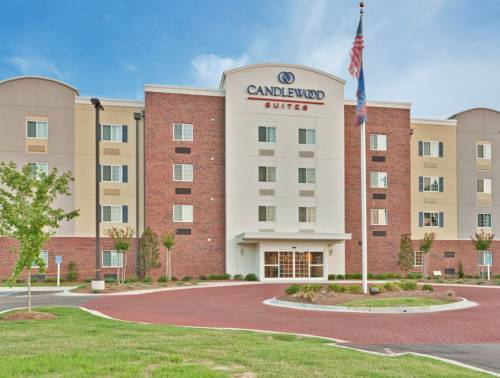 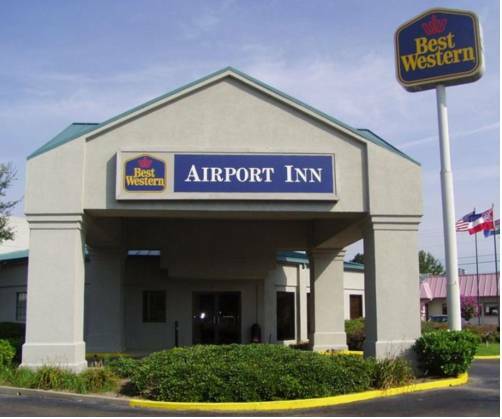 These are some other hotels near Americas Best Inn And Suites Flowood Jackson Airport, Flowood. 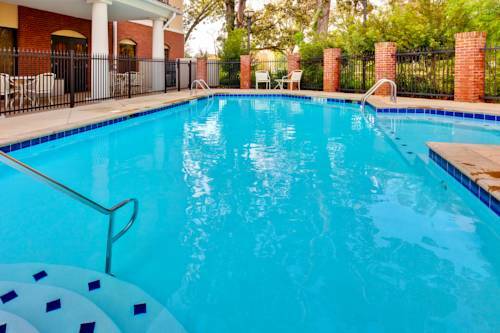 These outdoors activities are available near Americas Best Inn And Suites Flowood Jackson Airport.